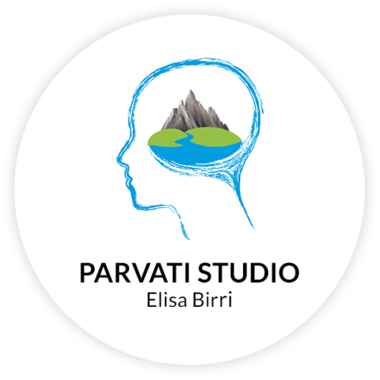 Clinical psychologist Elisa Birri’s studio is located in Tarvisio (Ud, Italy) and Udine (Italy). Parvati Studio offers integral well being through a natural and holistic clinical psychological approach. It offers individual consultations (adults, adolescents, children), couples, diades and family consultations, different kind of group activities (yoga, meditation sessions, group for specific and special psychological needs) and online treatments. 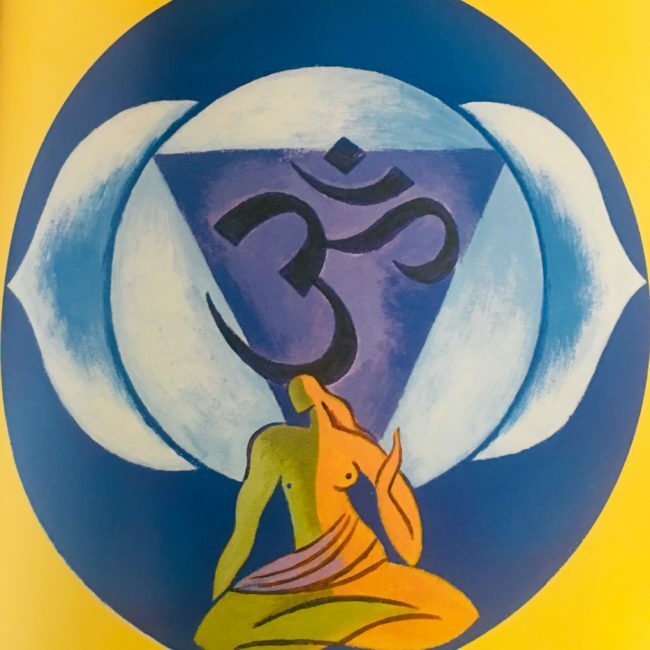 Parvati Studio helps the individual to go through difficult moments that life can bring or to improve self awareness or knowledge. Interior works that can help in particular life situation as grief experience, divorce, separations, unemployment, passage to another life phase as pre-adolescence, adolescence, menopause, andropause, adult age, old age, learning difficulties, work related difficulties, interpersonal relations, sleep difficulties, eat disorders, anxiety, depression, panic attacks, trauma, ecc. 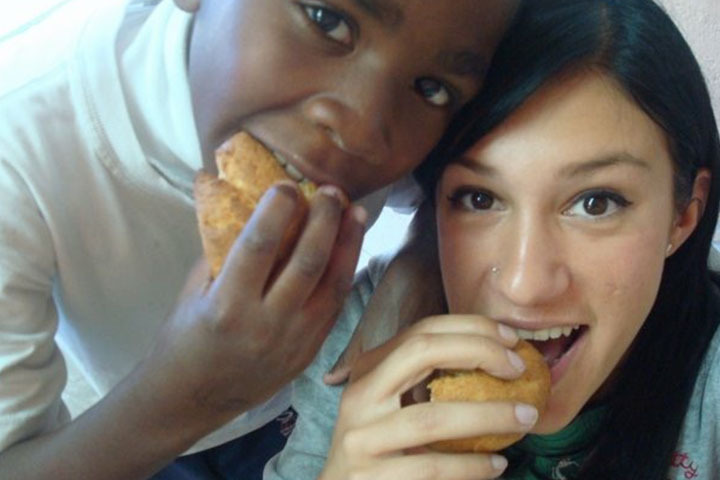 Clinical Psychologist Elisa Birri, since when she was a young girl she tried to help and be useful to other people. During her studies as psychologist she was already a member of Psicologi per i popoli FVG with president Rolando Incontrera who teach her directly kinesiology techniques and participated with him to many practical experiences with civil forces to teach them how to answer to the population in case of natural disasters in the region (high earthquakes risk region). She leaded a workshop in University of Padova with Incontrera related to Mental health response in emergencies. During her studies she learned her profession through many different practices: she worked in Villaggio del Fanciullo in Opicina (TS) for unaccompanied adolescents and children, she worked in La tempesta Therapeutic Community for substance abusers where she developed her first pilot study related to emotional reactions of the staff working with substance abusers. 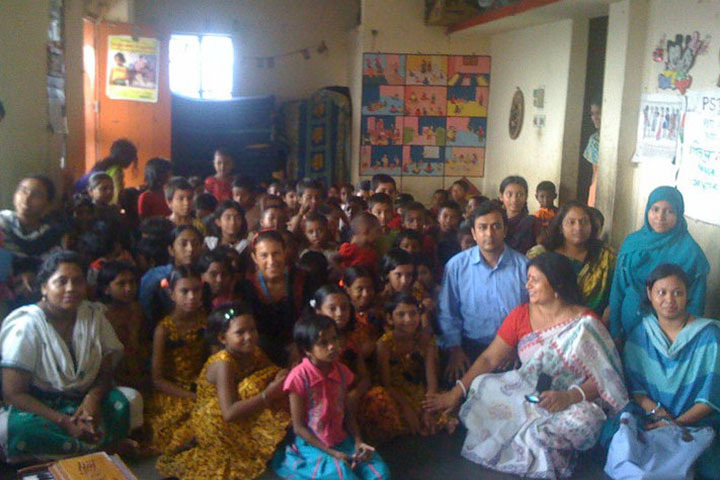 She did a very long practice in Mental Health Center in Tarcento (UD) with the prestigious Dr. Basso as direct teacher. She participated with her to different projects inside Tolmezzo high defense prison. After her specialization in Clinical Psychology she decided to extend her working experience abroad. 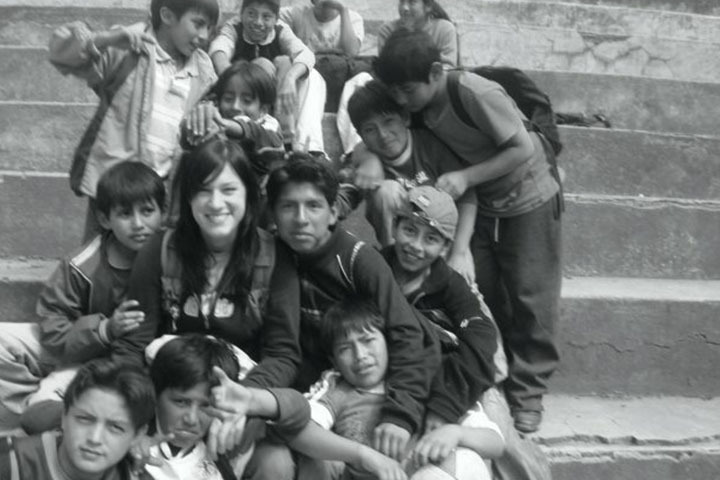 She worked in Ecuador in a social project for street children and baby gangs, including sexual victims and drugs cartels victims, Centro Su cambio por el cambio, with NGO Psicologi senza Frontiere. After ecuador she came back to italy to work almost 3 years in No violence Center in Udine, center for victims of violence and sexual abuse, she worked in children and adolescent sections specifically, with president Eleonora Baldacci. In those years she could not forget all sufferance she saw in Latin America and though her travels around the word (she visited for cultural reasons more than 45 countries), so she decided to apply for two new master to increase her knowledge and be ready to work internationally as mental health expert in the humanitarian word. For this reason she studied Ethnopsychiatry in Beck Institute in Rome and she graduated in International Cooperation and Development in Aseri Institute in Milan. 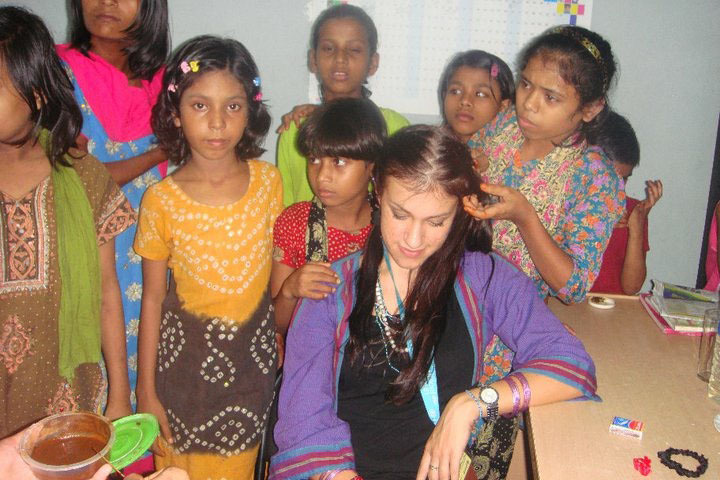 Clinical Psychologist Elisa Birri, started then her experience with United Nations (UN/ONU) in Bangladesh, where she worked for UNICEF Child Protection Office, as MH expert to monitor and assess Unicef projects for street children and acid attack victims. Although she continues to collaborate with UN as speaker in secondary schools and university courses, she decided to apply for Doctors Without Borders as she wanted to work conforming her ideals in the field. 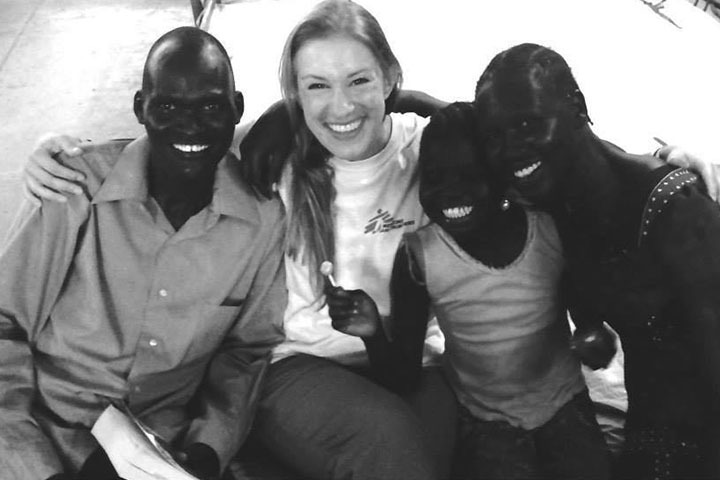 With Doctors Without Borders she really found what she was searching for, this was her life dream and she realized it before her 30 years old. She worked for MSF many years, until 2017, in more than 11 countries, in both emergencies and long term projects, in wars, natural catastrophes, migration, malnutrition, different kind of hospitals and MH facilities. 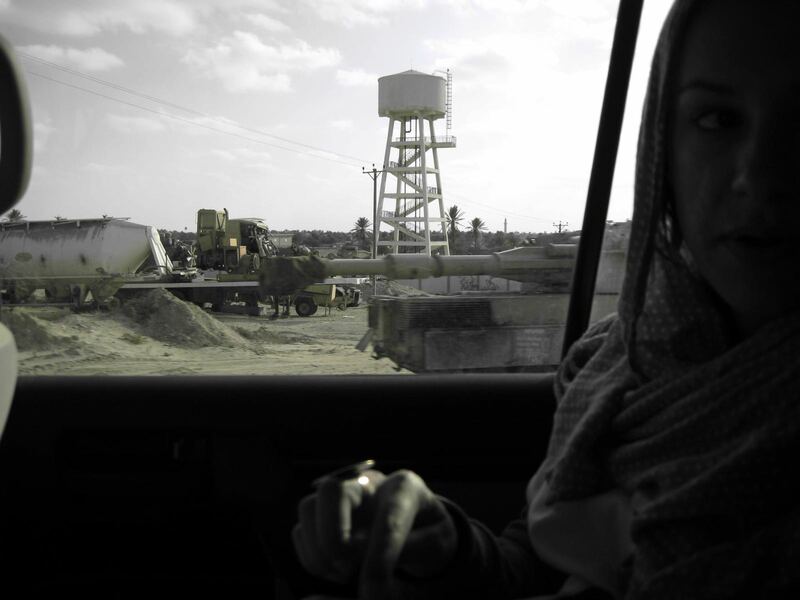 Libya 2011-2012: during Libyan war she was working in MIsrata as field clinical psychologist, directly in the communities affected by the war, organizing women committees and children activities. After the war she worked with Ministry of Health in Tripoli as MH expert to build a new MH department in the health system. She worked as MH coordinator in migrants response in Tripoli as well. Siria 2013: in this terrible war, unfortunately still present these days, she is part of the staff in the famous MSF OCB Fellini Hospital, where she met Isil and she worked day and night to help an innocent population victims of atrocities, under bombs, far and close. Impossible to forget. Sud Sudan 2014: continuing wars between ethnic groups, together with always present malnutrition problem, make this new country a place where people loose their emotions, too difficult to elaborate, too primitive what they saw. She worked in natural catastrophes as Philippines after Yolanda Typhoon in 2013, where she is part of the emergency response team and she creates together with other colleagues a system to increase MH response for severe cases as well and also after the emergency, as you can read in the most prestigious health journal, where she published her work: International Health Journal. She worked as well in malnutrition projects where she monitor and assess different project to understand if MH component was needed. She worked in South Mexico, in a very violent context with south american migrants who try to cross mexican land to arrive to US. She worked with Afghan and pakistani migrants in Gorizia, Italy, during 2016 emergency. During all these experiences she get aware that through all psychological and psychotherapic methods as cognitive behavioral, or approaches which focus only in one aspect as cognitive, behavioral or emotional it was not possible to arrive to all patients, something was missing, all western approaches were forgetting something. After her work in South Sudan and very difficult moments there (many children died because of malnutrition during war times), she decided to do a residential master where to improve her clinical approach and try on herself different new techniques, with Dr. Pierluigi Lattuada, founder of Biotransenergetic method. 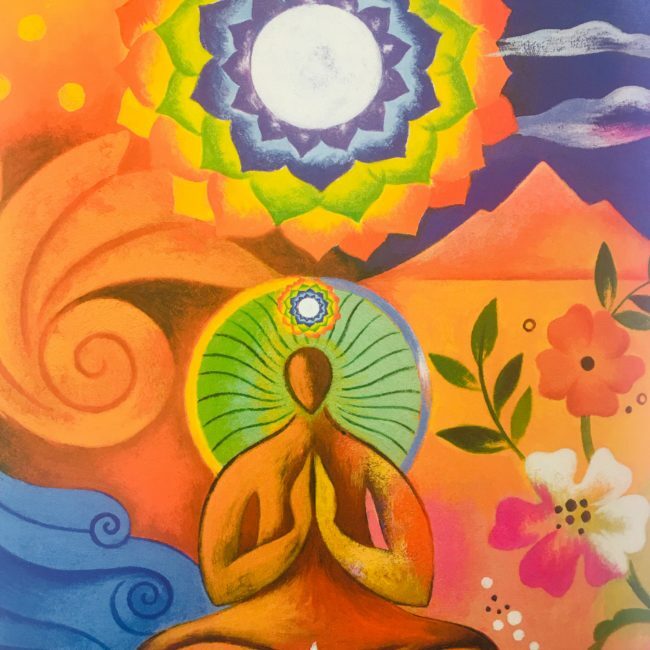 She participated for 2 years to 2 residential BTE Master done by Dr. Lattuada and she learnt directly to him different techniques, that will help her though her work to arrive where she couldn’t before (with only cognitive or emotional based approaches). She uses all these techniques during her work in Africa, in Chad with very good results, satisfaction and a new working awareness. 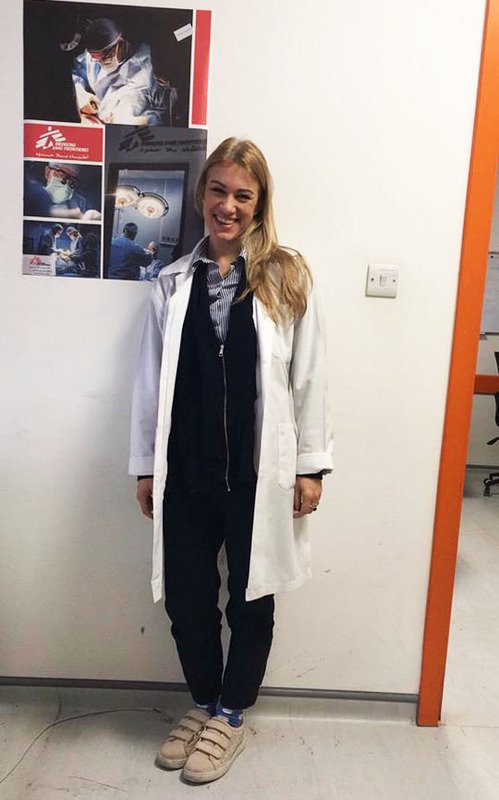 Elisa Birri worked until 2017 in the most important surgical hospital for war victims of Middle East, in Amman, Jordan, where she leads mental health department and she opened a small school for young war victims inside the hospital. This was the first time in MSF history. Clinical Psychologist Elisa Birri continues to study, experiment new methods and techniques to improve professionally, as “nobody arrived”. 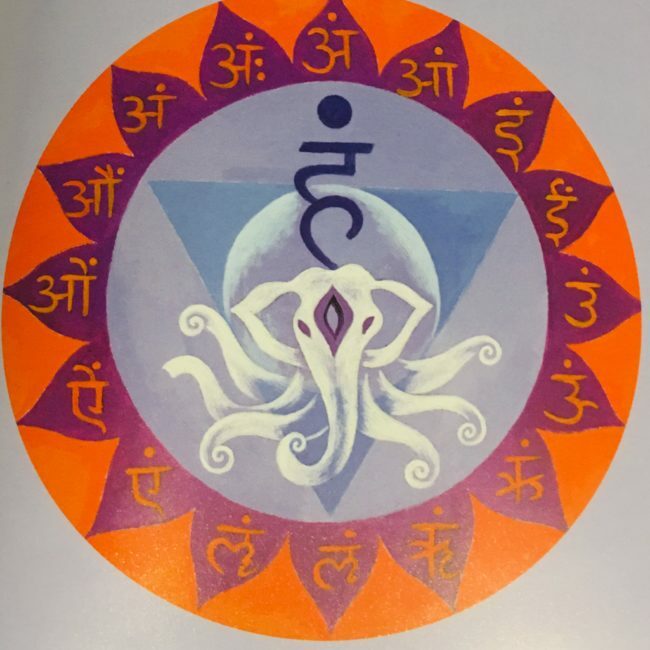 She took a Yoga Master Class and she continues to improve her knowledge related to natural therapies as Bach and Australian Flowers, Cristal-Therapies, Chromo-Therapies, Reiki, Dance and Art-Therapies, Naturopathy, etc. always keeping a scientific, medical and clinical base. She keep studying natural and biological nutrition as well being instrument.